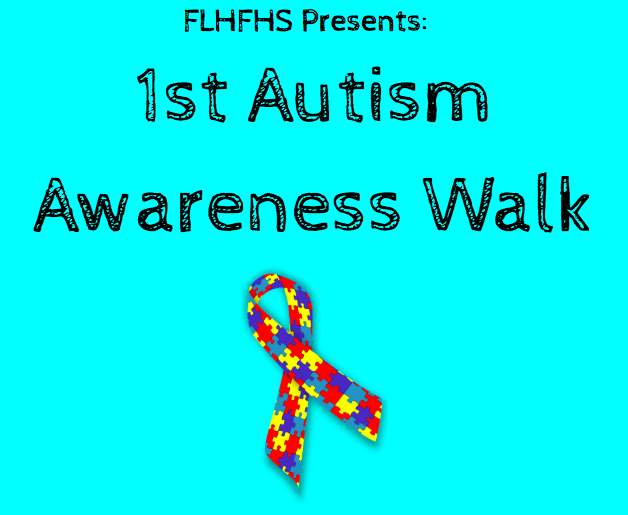 Come out and join the Fannie Lou Hamer school community on April. 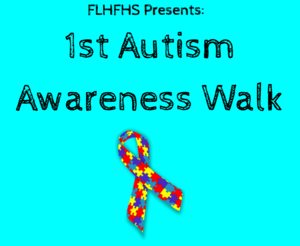 11th at 4pm as we walk to raise awareness for Autism. We will gather in the cafeteria after-school.